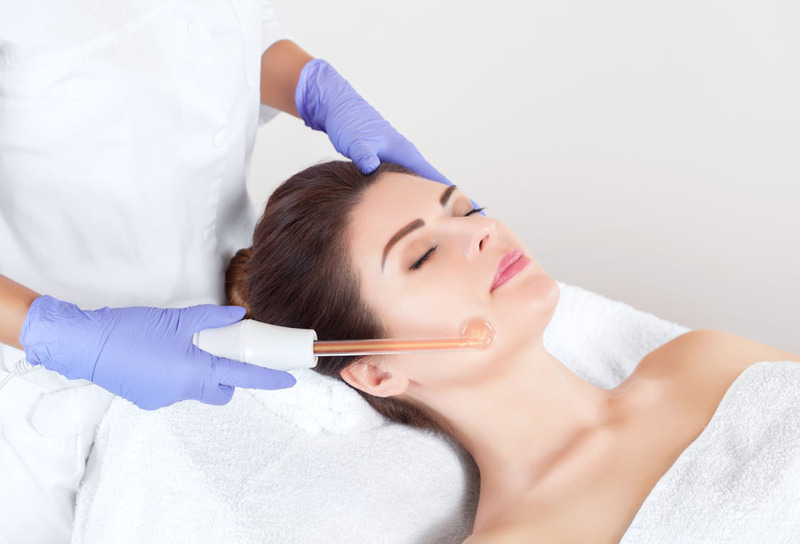 Dramatically improve the results you are seeing for your clients with our powerful, all-natural method of wrinkle reduction and facial toning. 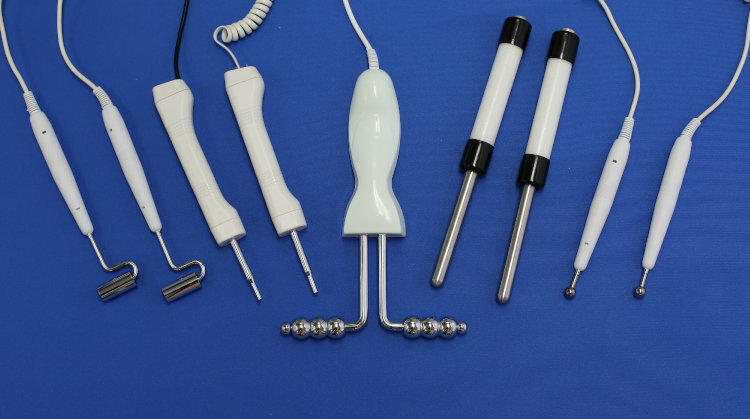 We are proud to introduce to you the microcurrent machine that will provide noticeable, long lasting results for your clients and dramatically improve your practice. 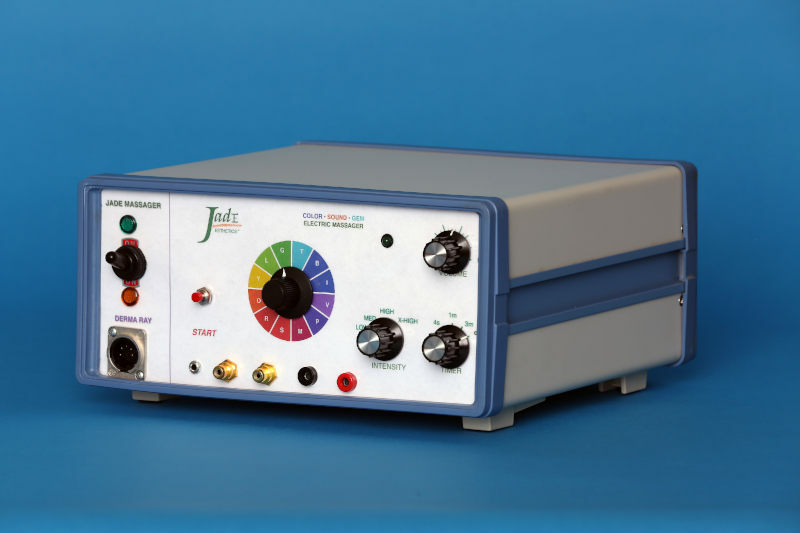 The Jade Facials Machine combines technologies in massage, acupuncture, and color frequencies into one unit that can provide several different treatment modalities for your clients. While primarily designed for wrinkle removal and reduction, the Jade micromassage and microcurrent device also assists in draining the lymphatic system, removing toxins, and eliminating waste. 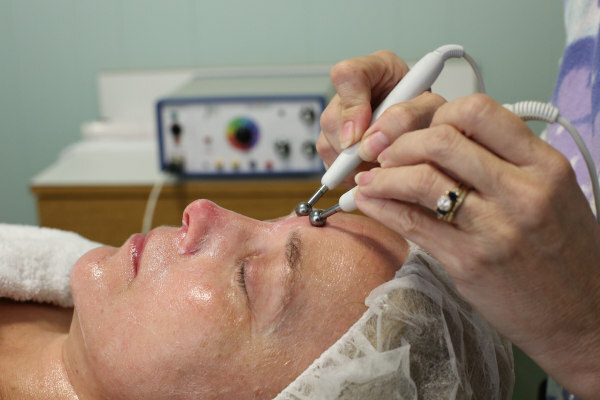 The result is unparalleled improvement of superficial facial conditions such as wrinkles and lines. Can a 20-minute facial massage wipe away years of wrinkles? The acclaimed 20-minute session with the Jade machine removes five years of appearance off the average stressed face in a single treatment. 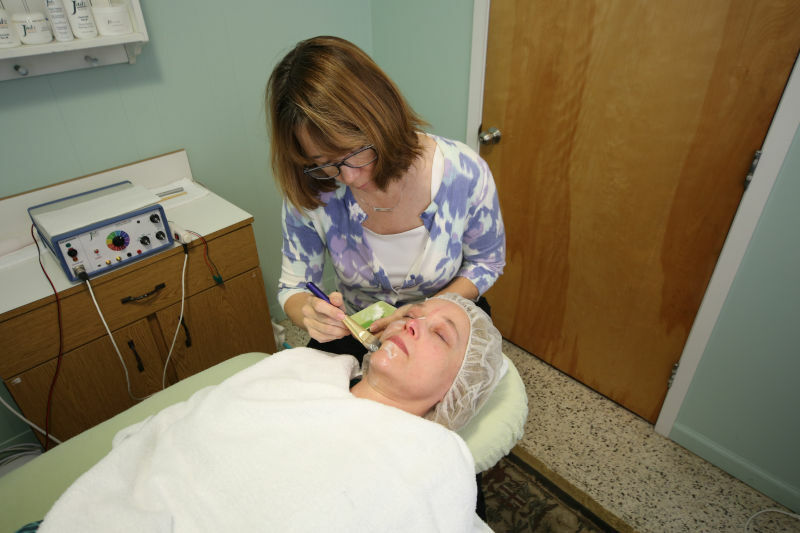 Treatments are only 30 minutes long and most patients choose to receive 5-10 treatments to maximize their results. 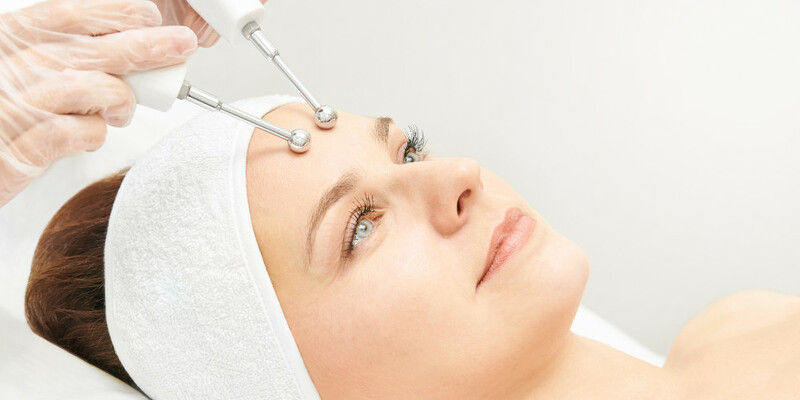 If previous wrinkle reduction methods you’ve tried in your clinic have failed to provide the results your clients are seeking, the Jade micromassage system can be the key to offering a safe and effective method to achieve the outcome your clients desire. Our system provides better results than plastic surgery or prescription injections, is much less invasive, and is more enjoyable! 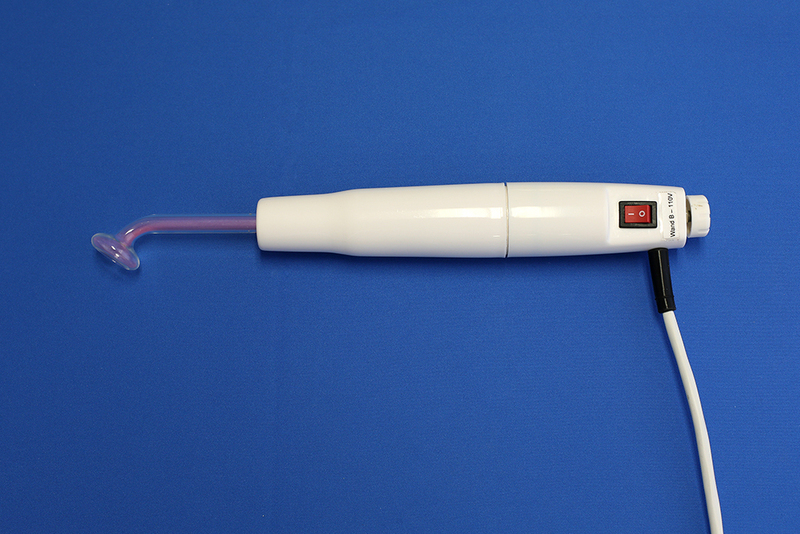 Removes adhesions in the muscle, allowing fine lines to recede and disappear. Breaks up calcium deposits and scar tissue in the muscle, providing a more toned appearance of the face. Lengthens the relaxed position of facial muscles, allowing the face to relax and no longer hold the skin in a position that will causes wrinkles. Mobilizes lymph to reduce facial and body swelling. Lifts and tones the face for a fresher and more vibrant appearance. b. 12mm balls – for larger muscles of body. 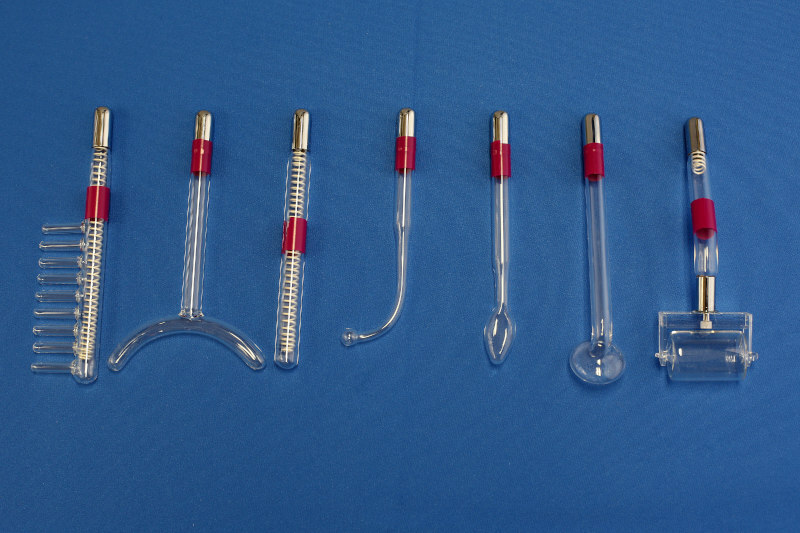 Feathering probes – for driving moisturizer deep into the skin. a. Neon – orange. For all types of lymphatic drainage situations. b. Argon – blue. To provide a Cooling effect to the face. Color Wheel – selects color, sound and ELF frequencies, providing a more prolonged, synergized effect than microcurrent massage alone. Continuity check – You are always able to check continuity of the cables with the Jade System. This will tell you the continuity of the probes and cables are intact and machine is functioning correctly. Timer – The jade unit can run to a prescribed time limit. Timer settings include 4 seconds, 1 minute, 3 minutes, and continuous. c. Continuous – runs indefinitely. a. Low – For sensitive body parts and areas, sensitive areas of skin. b. Medium – All purpose setting. Useful for face, hands/feet, and reflexology. c. High – For large areas of the body. What Does a Typical Jade Treatment Look Like? Our proprietary moisturizer will be absorbed throughout the treatment. Acculift is a super moisturizer as well as a massage cream. 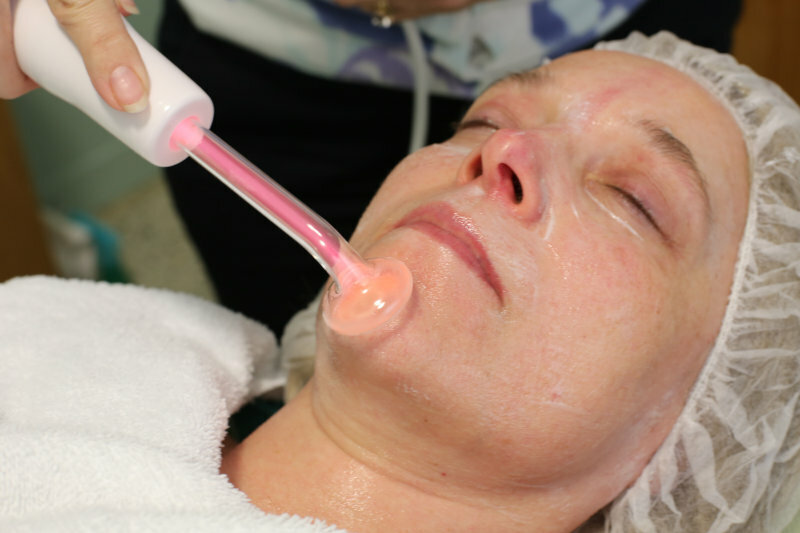 This prepares the face and makes the skin more receptive to the other treatments. This step is used to reduce facial and body swelling. Treatments underneath the clavicle, on the neck and along the jawline will drain puffiness from the surrounding areas, providing a more toned appearance for the client. 3. Electromicromassage relieves muscle spasms to lift the face. During our famous 10-step massage treatment, practitioners will work each major muscle group of the face with downward, horizontal, or diagonal movements, generally working from origin to insertion. I have been getting facials with the Jade machine for 6 weeks and this machine is totally awsome. The jade machine has decreased the lines around my eyes and my mouth, it decreased the sag around the jaw line and toned the muscles in my face. I can tell the pores are smaller and my face has a new glow. Almost forgot the neck is much younger looking. I love to be able to say I feel more confident and happy with my results. 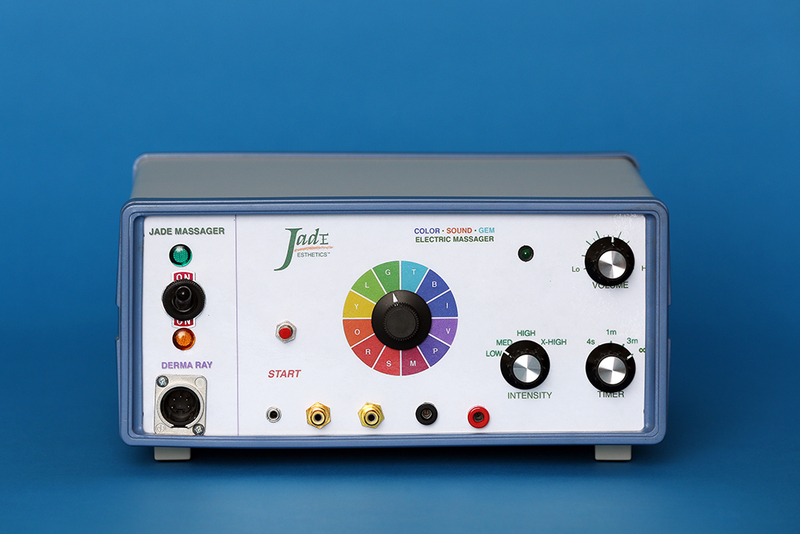 We believe the Jade machine is perfect for a variety of applications in your practice. To assist you in adding the machine to your current services, we provide an amazing marketing toolkit to help you explain the benefits of the Jade machine to your clients so you book sessions. We’ve done everything possible to ensure this is a no-lose situation for you. Pay for your return shipping. We don’t want to keep your money if you’re not seeing results in your practice and for your clients. *Guarantee only applies to cash purchases and is not valid for leased machines. Let’s face it, people are going to keep seeking out methods to get rid of their wrinkles. Some may go down the path of Botox, collagen injections, or even surgery. To get the results they want, they’re basically sacrificing their appearance 10,15, 20 years down the road. Eventually these shortcuts are going to catch up with them. But there’s something you can do about it. Grow your business by providing a secondary treatment that compliments your core services. Get access to personalized marketing tools to grow the Jade side of your business. We know how much people are struggling with their appearance because of those damn wrinkles! It’s why we devoted our entire careers to provide an alternative to painful, intrusive wrinkle-removal methods. But we can’t single-handedly solve this problem. There are some people you know that we don’t know that are looking for this treatment – right now. There are some people you will encounter that we will never encounter. You may even know them by name. You can start by getting a demo, to make sure it’s right for you, your clients and and your business. Or if you’ve already done your research, you can purchase a Jade machine right now. Your email is safe ❤️. We hate SPAM same as you! 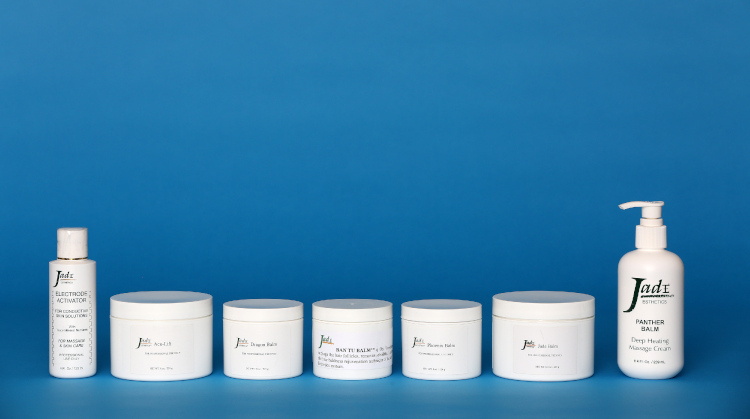 The Jade Dermaray is intended to stimulate the face, and is intended for cosmetic use ONLY. 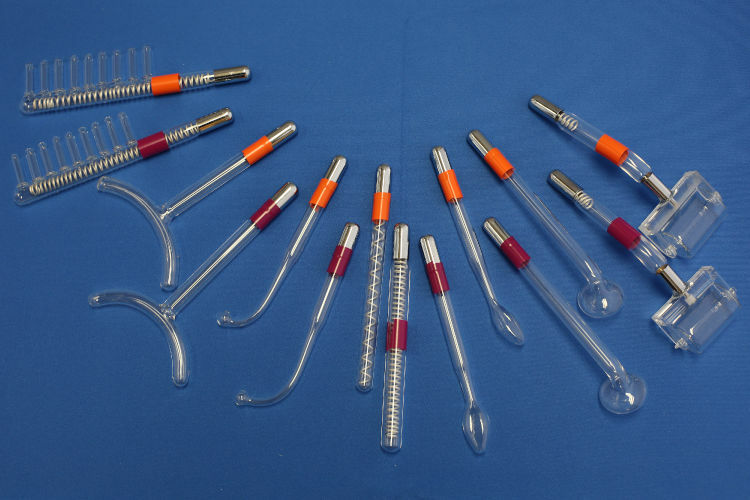 The Jade Dermaray device or products are not intended to treat or diagnose any medical conditions.